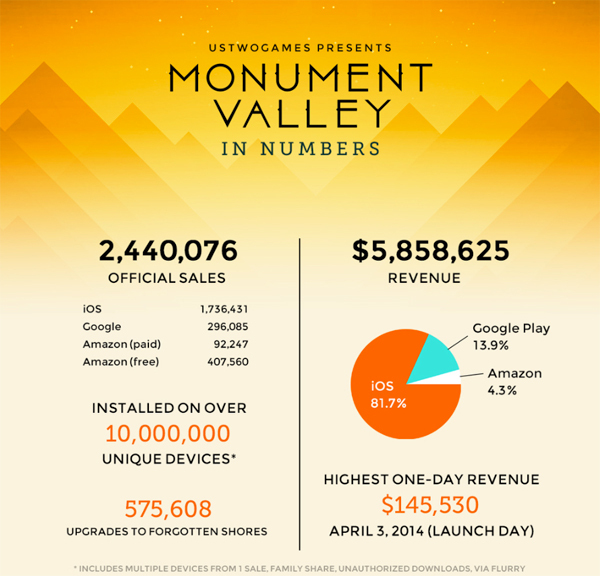 Monument Valley developer UsTwo Games has just published an interesting and comprehensive infographic that details some stats about the amazing puzzle game. 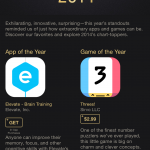 The game, which was named as our AppAdvice Paid iPad App of the Year for 2014, has been downloaded almost 1.8 million times from the App Store. All told, the game has tallied 2.4 million downloads. A look at Monument Valley in numbers. 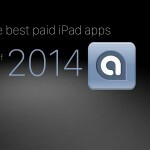 Almost 82 percent of the game’s $5.8 million in revenue came from Apple App Store purchases. The highest one-day revenue was $145,530 on launch day, April 3. Along with that information, UsTwo Games shares its development cost and time on Monument Valley and the Forgotten Shores expansion pack. The original game took 55 weeks of time to develop and cost $852,000. Forgotten Shores took 29 weeks to create and cost $549,000. Other interesting facts include 50 percent of the players who started the game finished it while more than 2.2 million totems have been drowned. 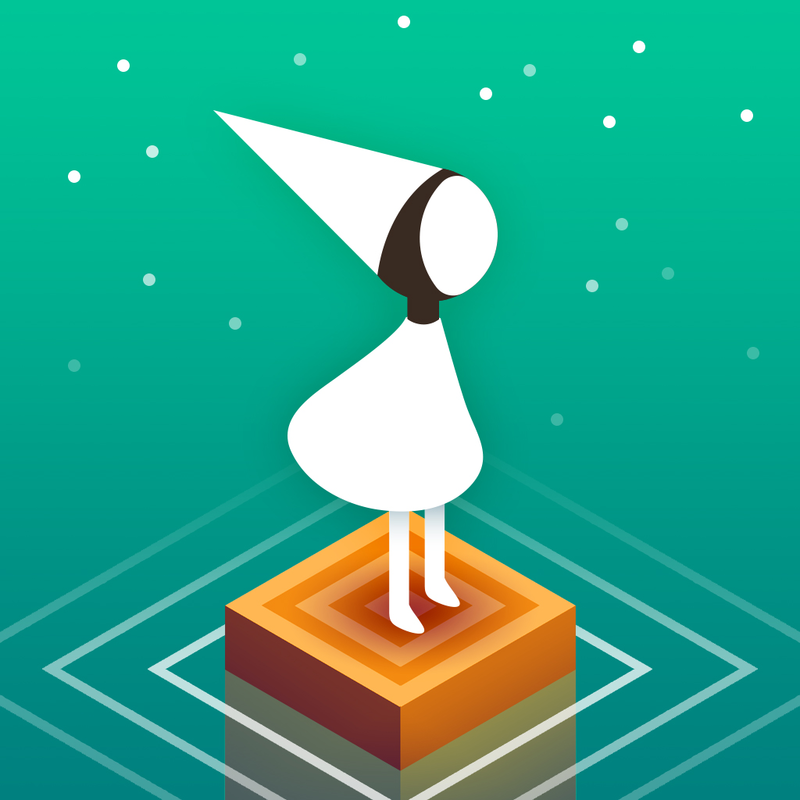 Monument Valley is a universal app designed for the iPhone/iPod touch and iPad/iPad mini. It can be downloaded now on the App Store for $3.99. The Forgotten Shores expansion pack can be unlocked with a $1.99 in-app purchase. 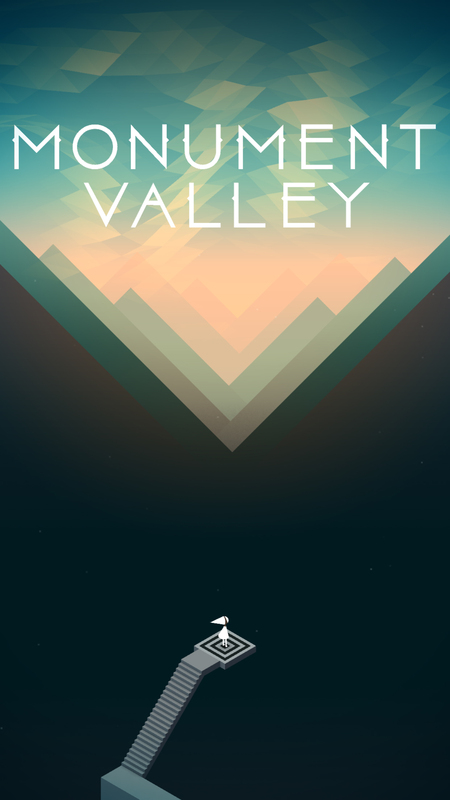 It also won an Apple Design Award and was named the App Store iPad Game of the Year for 2014. If you haven’t already downloaded the game, you’ve been missing out. The mix of puzzles, beautiful art, and compelling story make it worth every penny. For other app news and reviews today, see: Flip and invert your way to find the stripes in Tile Enigma, a stimulating puzzle game, Acclaimed iPad drawing app iDraw gains iCloud Drive integration, Handoff support and more, and Amazon updates Cloud Drive Photos app with new features and new name.